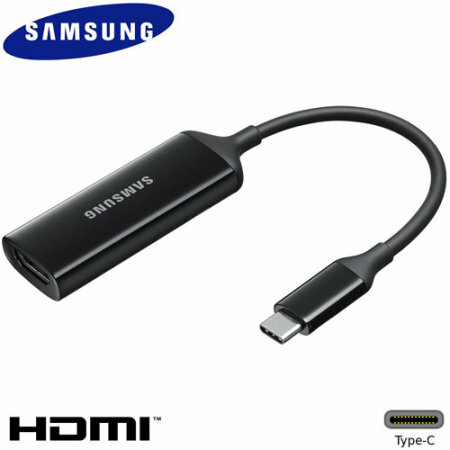 Connect your Samsung Galaxy S9 smartphone to your HDMI television or monitor with the official Samsung HDMI Adapter. Enjoy videos, photos and even games on the big screen. Genuine product. Does exactly what it says on the tin! !